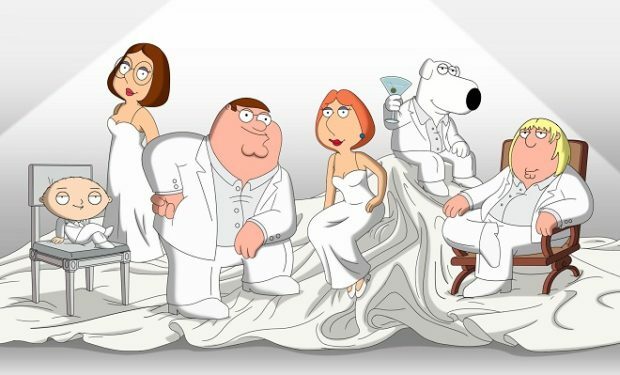 Who Is Left Eyeball on ‘Family Guy’ Emmy Award Episode? In the Season 16 premiere episode of Family Guy, “Emmy-Winning Episode,” Peter is tired of not winning an Emmy Award so he launching his own “For Your Consideration” campaign. 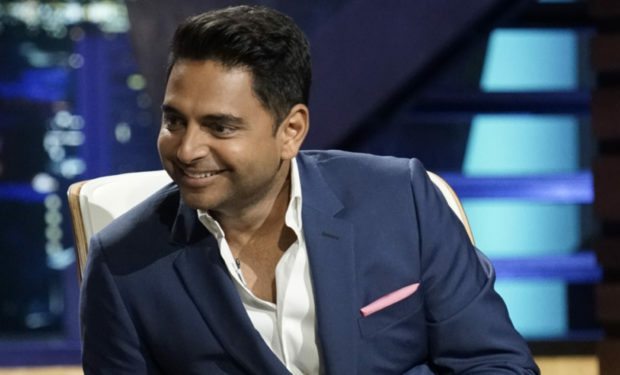 Along the way, he meets a number of celebrities (who voice themselves) including three actors from the multiple Emmy-winning show Modern Family — Sofia Vergara, Ty Burrell, and Julie Bowen. The character Left Eyeball in this episode is voiced by six-time Emmy nominated actress Christina Pickles. This isn’t the first time the English-born actress has voiced a character on Family Guy. In March, she was Queen Elizabeth in “The Dating Game” episode. Pickles is known for her on-camera roles on Great News (Gram), Friends (Monica and Ross’ mother Judy Geller), St. Elsewhere (Nurse Helen Rosenthal), and Another World (Countess Elena dePoulignac), among others. Family Guy airs Sundays at 9pm on FOX, right after The Simpsons.